At Church Stained Glass Restoration, we are fully dedicated to the cause of preserving your Oklahoma City church’s beautiful stained glass. 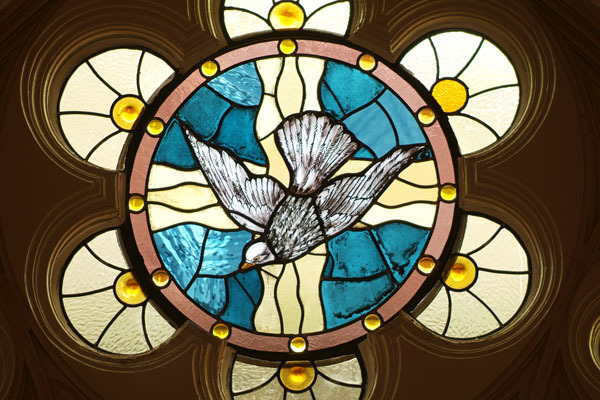 As experts who have been in the stained glass industry since 1991, we are extremely knowledge when it comes to making repairs to religious stained glass windows that have suffered everything from mild to severe damage. We are here to lend a helping hand to your church board and congregation and help you find the best avenue for getting your stained glass the care and attention it needs. 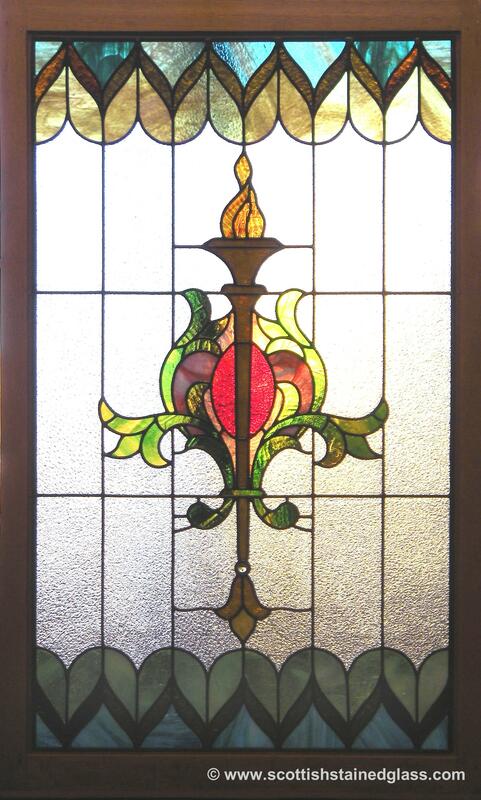 It’s far from uncommon for stained glass windows to need some repairs once they have reached a certain age. Over time, dust collects on the glass, reducing its clarity and covering the intricate details of the paint and texture.  Glass pieces may also shift out of position or crack if the lead caming has changed shape due to continued sun exposure. At the first sign of notice, these issues should be addressed immediately and a repair studio should also be contacted. Once an expert has evaluated the condition of your Oklahoma City’s church stained glass, repairs can be made to ensure its preservation. Once we’ve visited your church and assessed the condition of it’s stained glass, we will devise a plan for restoration. This plan will be outlined in a proposal that we’ll send to your church, along with an explanation of the issues we’ve identified and our justification for the recommended repairs. After we receive your official approval, we’ll send our team out to your church so we can begin the first phase of repairs. As a way of conserving time and resources, we’ll try to complete as much of the work as we can without removing the stained glass. However, many times, in order to truly correct the damage, the best option is to remove the window and bring it into our studio. Here, we can properly clean the stained glass and polish it so that its true colors can shine through. We will also replace the old leading that has lost shape as well as any pieces that are majorly damaged. But don’t worry, we’ll carefully document the original design so that we can recreate all the small details that make your stained glass unique. Once the repairs have been made, we’ll bring the stained glass back to your church. Carefully, the stained glass is lifted, reinserted into the window opening, and fixed in place. Next comes the magical moment of seeing your stained glass in all its glory and beauty, shining in the sunlight beaming down on your beautiful church. For the next one hundred years, the stained glass can be enjoyed by all those who pass through your doors. At Church Stained Glass Restoration, we’ve believe that there’s no such thing as a project that’s too small. We are happy to lend a helping hand to church’s that need minor repairs or cleaning for their stained glass. If you have a stained glass window that has been dented by hail or damaged by vandalism or some other random act of nature, please feel free to contact us to get an estimate for the repairs. Preserve the beauty and tradition of your church’s stained glass. 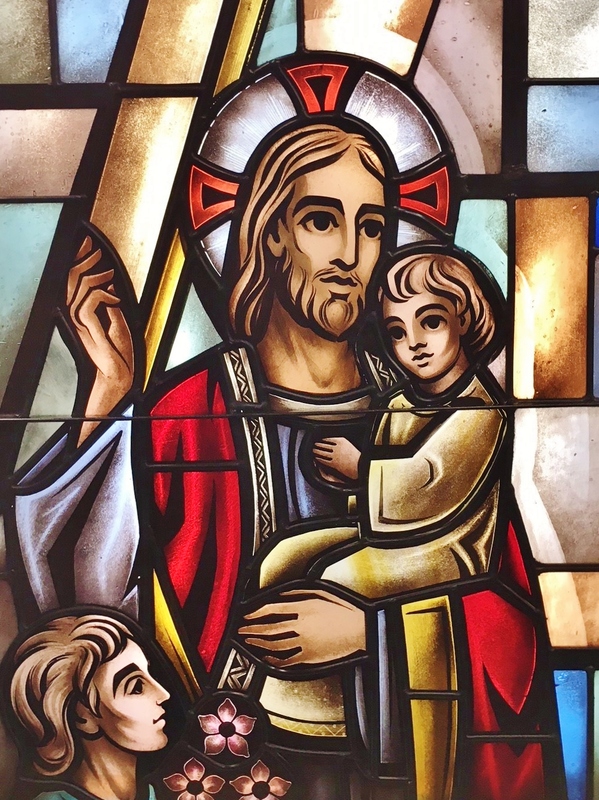 Call our office today to get more information or church stained glass restoration in Oklahoma City or schedule an appointment for a consultation.